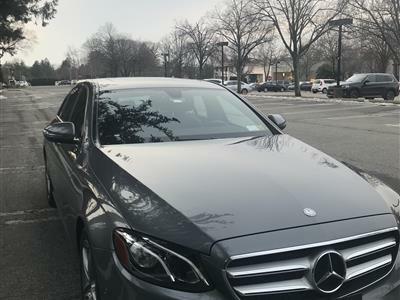 In the midsize luxury car niche, the Mercedes Benz E Class is a long-running favorite with a fan base whose loyalty cannot be swayed. 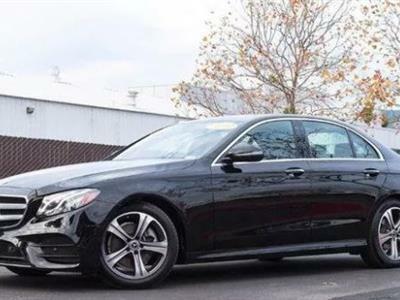 With top safety rankings and cutting-edge technology, new and older model E Class vehicles are wonderful choices. 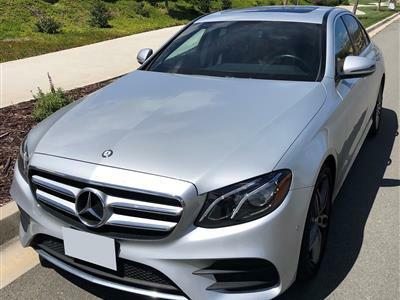 The E Class offers four different body styles – sedan, coupe, convertible and wagon – and engine choices from efficient diesel to elite-performance AMG V8, a variety of trim options, plus all the bells and whistles you’d expect. 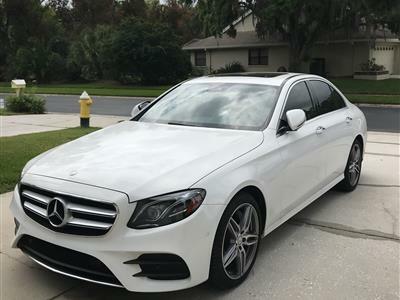 Swapalease.com has Mercedes E Class lease deals ready for you to take over, offering an attractive, more affordable option to buying. 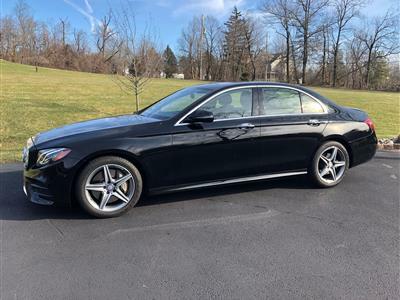 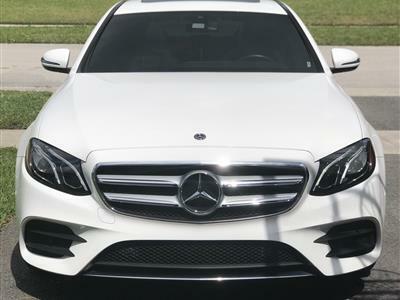 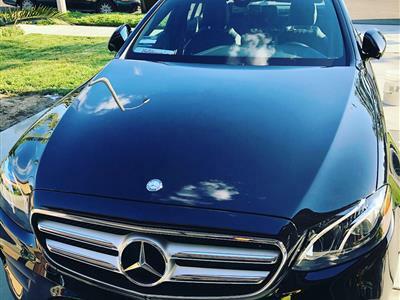 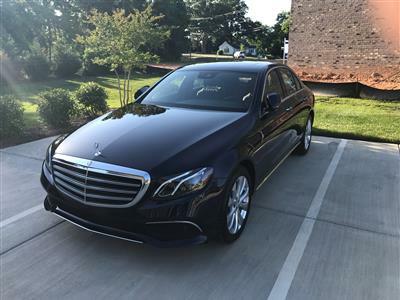 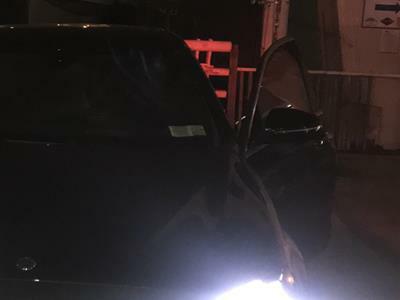 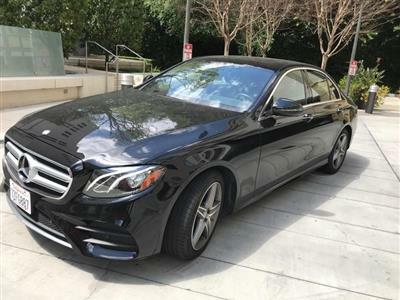 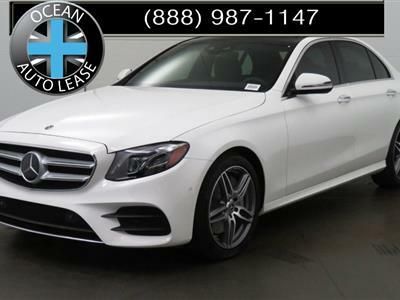 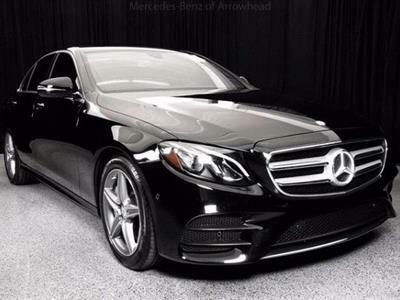 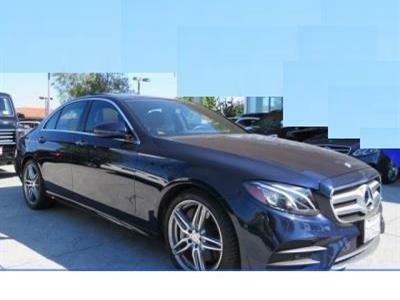 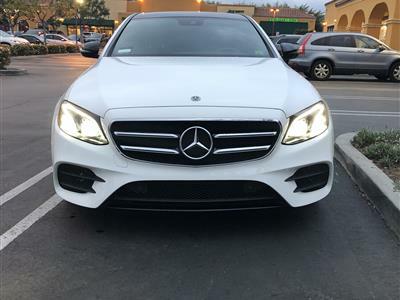 If you don’t find the Mercedes E Class lease specials you are interested in, the Swapalease.com customer service team will notify you when the vehicle you want comes into our inventory. 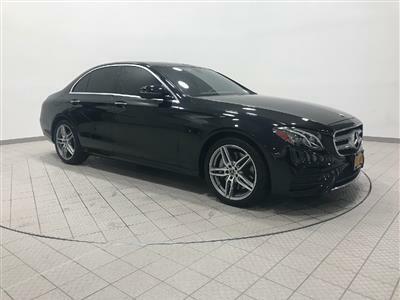 Understated German elegance and styling, luxurious interiors and legendary performance come together the Mercedes E Class lineup pure automotive joy. 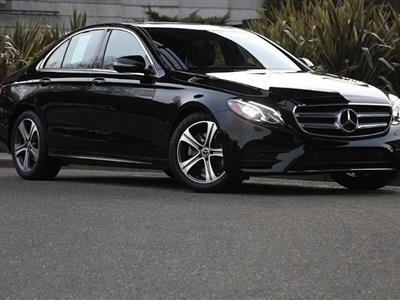 These are vehicles that engage the driver in the experience, while cradling passengers in comfort. 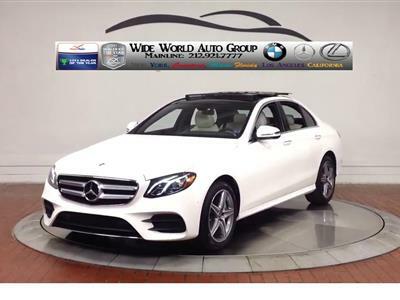 Dual-zone climate control, leather seating, power front seats and an impressive audio system are all standard with upgrades available. 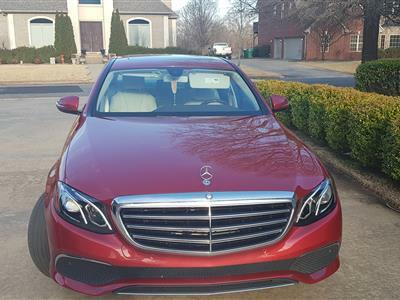 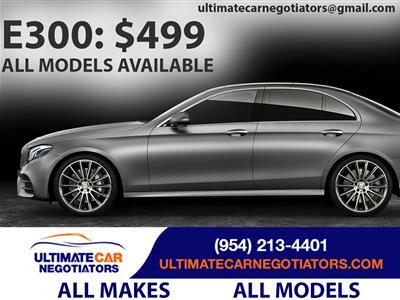 If you’ve always dreamed of driving a Mercedes Benz E Class car, wagon, coupe or convertible, your day has arrived.